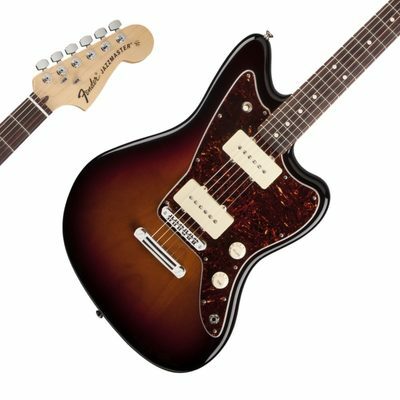 Developed in 1960, the Jazzmaster guitar's Space Age shape spoke to the times as well as to jazz musicians. 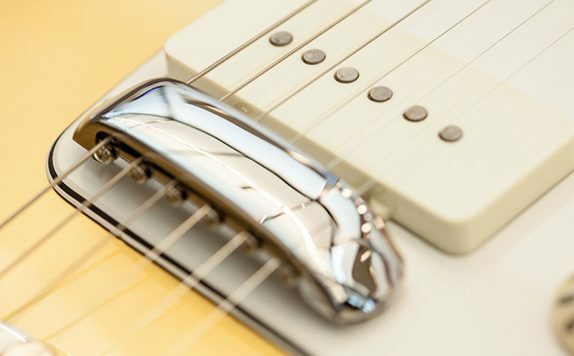 Now, it offers elegance and balance for every player. 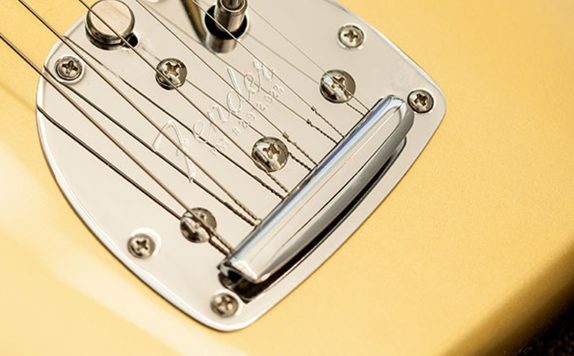 The Jazzmaster features a floating bridge and anchored tailpiece. 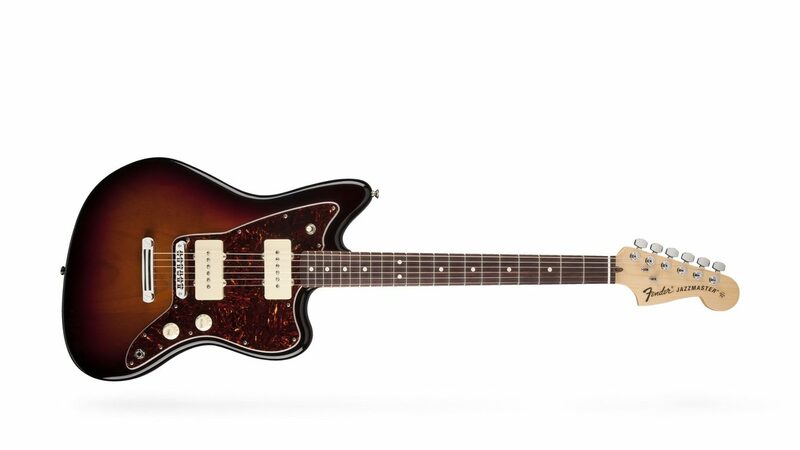 In line with its jazz-inspired design, it allows for subtle vibrato over pitch-shifting dive bombs. 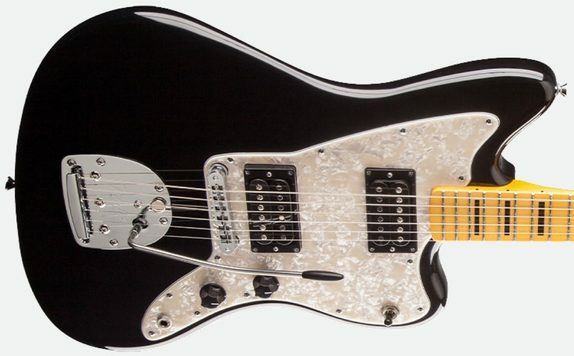 Stark, dark and menacing, the Jim Root Jazzmaster® guitar has got to be the most distinctively minimalist version of the instrument ever devised in the model’s entire half-century history. 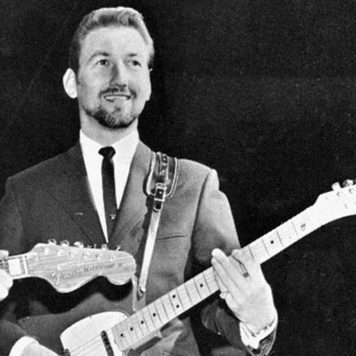 James Burton plays a Telecaster on the Merle Haggard classic "Workin’ Man Blues." 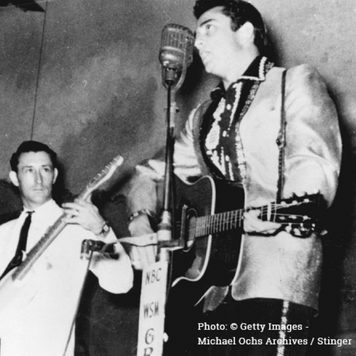 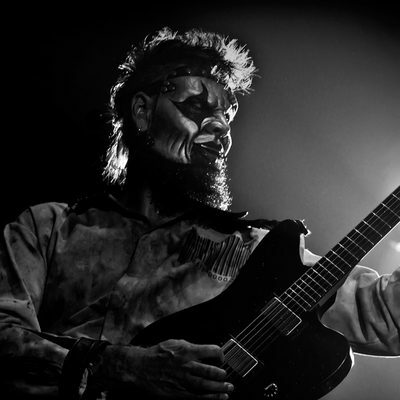 The recognizable intro lick has become a must-learn for guitarists looking to master James' "chicken pickin'" guitar style. 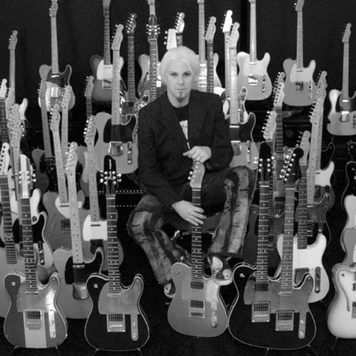 John 5 sits in front of a fraction of his Telecaster collection. 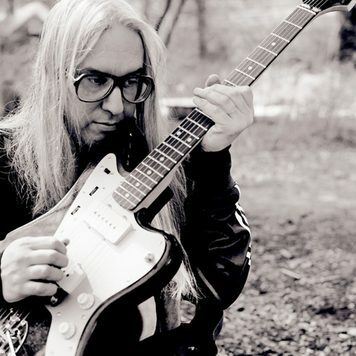 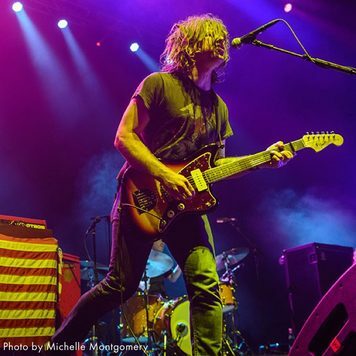 The guitarist, who owns more than 100 Telecaster guitars, has played his instruments alongside artists ranging from k.d. 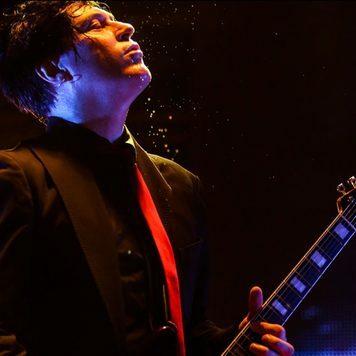 lang to Marilyn Manson and more.